Humans or Aliens usually wear modern clothes and weapons. Most of them work for private companies or offer their services around the city. 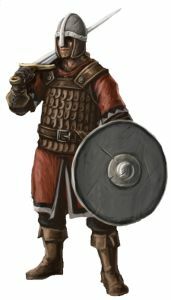 Ariusian guards usually dress in traditional clothes and use traditional weapons as bows, swords, polearms, etc… They are the city guards and protect the Mayor. They are like a sort of police force. Trained guard with the specific task to protect someone in specific, they work purely for money and are not recognized by city council. Army men or women used in case of emergencies. 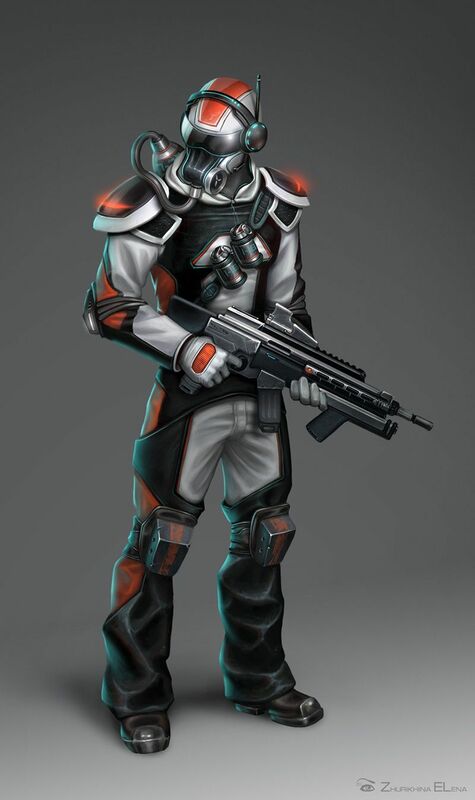 Ariusian soldiers are high trained and they protect the town buildings and population. They are expert in old and modern weapons. Soldiers from other planets and races are welcomed in the army only if they vow in a public ceremony to protect only Steelwood. Perjuries are normally condemned to death and executed in public. Steelwood Army works exclusively for the city council. A highly trained soldier that train recruits on how to fight and is an expert in war strategies. He/she is also an expert in the use of traditional and modern weapons. A soldier that works undercover, usually wears civilian clothes. Really dangerous if attacked. They are part of the army and work under their code. 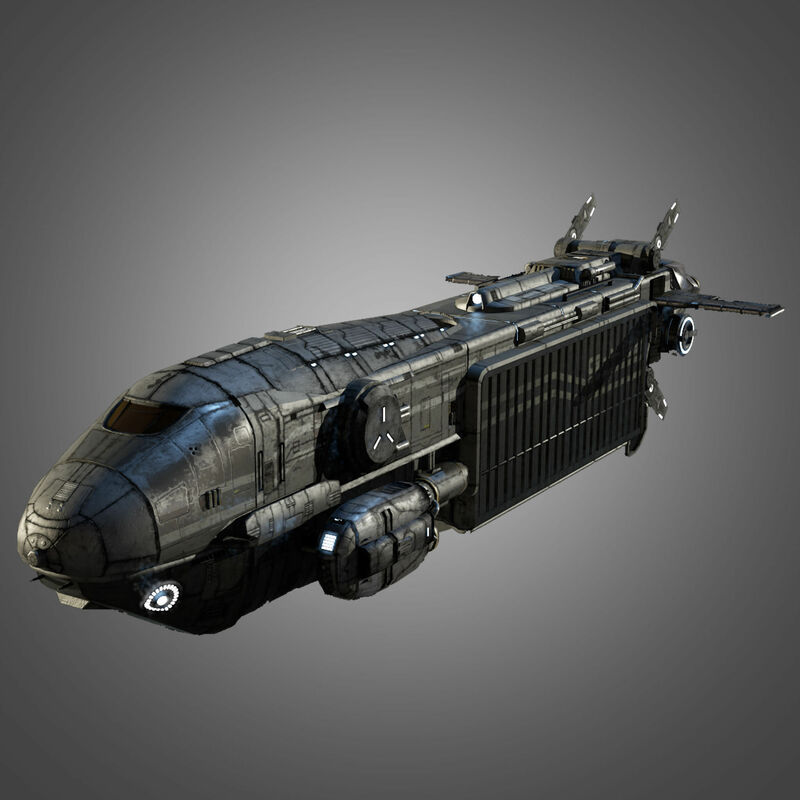 Guard or soldier expert in piloting fighter spaceships or military transport.